After reading the first novella in this series, I was left feeling like I couldn’t wait for part two to be released. Part one left us with such a cliffhanger and such amazing suspense, but unfortunately I was not left feeling the same way after reading part two. Right from the start, I felt as though this novella was very slow and difficult to get into. It felt very redundant, and I know that is relevant to the circumstances within the story, but it felt like I was basically re-reading the same events that took place in book one, but just stretched out for the entire first half of the story. The reading of the letters was very repetitive and I found that method of story telling to be quite boring after reading the first few. Also, the love letters written between the two main characters of Silas and Charlie felt way to mature and unrealistic to have been written by a fourteen year old couple. I felt as though we got no real answers from this novel and that it was more of a filler and a stepping stone for the third novella. I also had no idea that there was even going to be a third part to this story…why not just make it a full length novel in that case? I think I was hoping for a lot more from this novella, especially after the way things were left off after part one. I’m actually really shocked that this sequel is receiving a higher rating than the first part on Goodreads. I will still read the third novella because I definitely still want to know what the hell is going on, but I think the wait won’t be half as bad this time around. 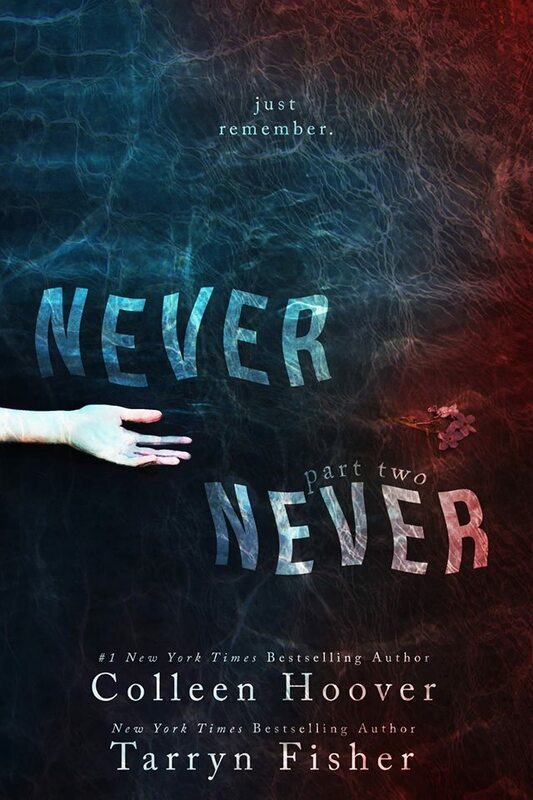 You can check out my mini review of Never Never: Part One here. These two authors make a FABULOUS duo!